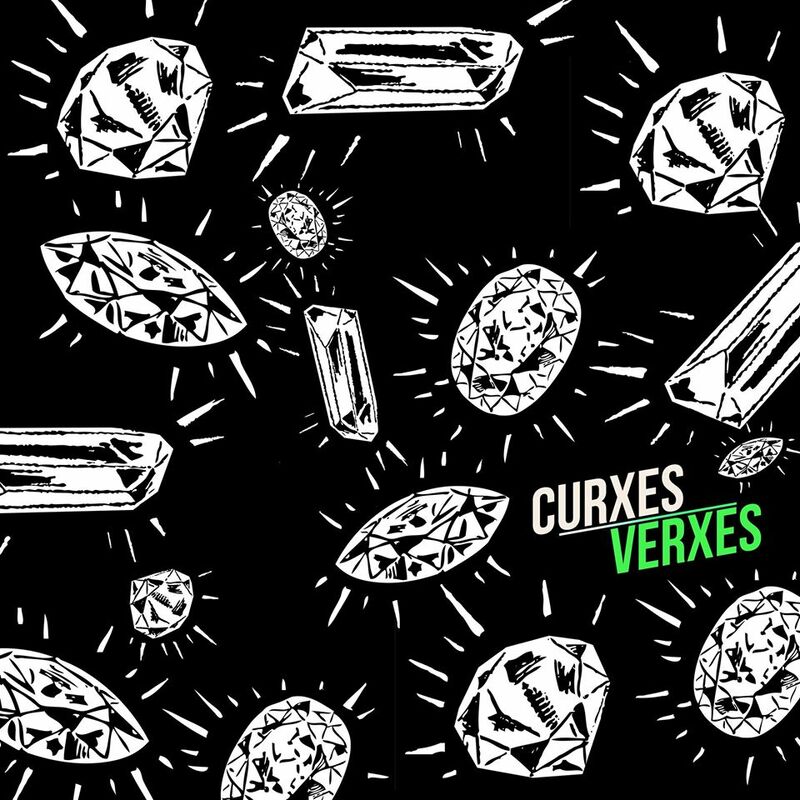 Brighton Music Blog favourites Curxes have announced details of their debut album Verxes. It’s coming out on 4th May on download with a single entitled What You Want appearing shortly beforehand. The full tracklist is below the video for Further Still, one of a number of the bands earlier singles which appear on the album. Last week Fear of Men posted up the first teaser of their upcoming album – an anonymous video mysteriously entitled 3/2 lit only by candlelight with a simple vocal line sung in the near dark by Jess. It turns out 3/2 was a date, and now that it’s the 3rd of February detailed news has come out. 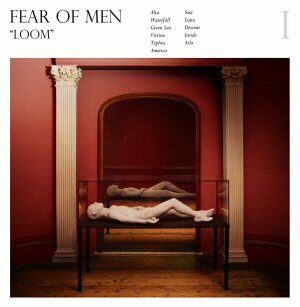 Their debut album will be called Loom, and will be released on 21st April on Kanine Records, with a deluxe limited edition vinyl edition being released for Record Store Day. The opening two tracks Alta and Waterfall are currently streaming at Gorilla vs Bear, and you can pre-order the album at fearofmen.co.uk. The full tracklisting is: Alta / Waterfall / Green Sea / Vitrine / Tephra / America / Seer / Luna / Descent / Inside / Atla. Something else that’s caught our eye thanks to this fantastic poster is an upcoming gig from The New Union – ever ones for strong artwork. They’ll be playing at Bermuda Triangle on Friday 7th March and will be supported by The Hundredth Anniversary and Fickle Friends. Tickets are a mere four pounds in advance.